Oral contraception. Treatment of heavy and/or prolonged menstrual bleeding in women without organic pathology who desire oral contraception. 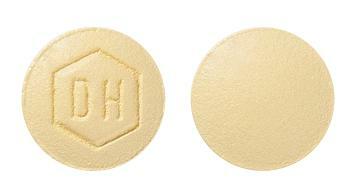 Light yellow, round, biconvex film-coated tablet, one side embossed with the letters "dh" in a regular hexagon. 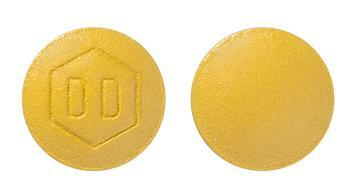 Dark yellow, round, biconvex film-coated tablet, one side embossed with the letters "dd" in a regular hexagon. 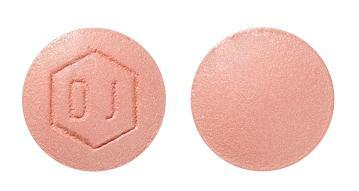 Medium red, round, biconvex film-coated tablet, one side embossed with the letters "dj" in a regular hexagon. 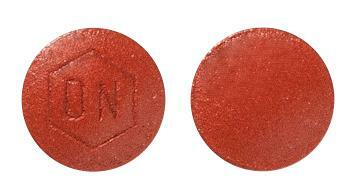 Dark red, round, biconvex film-coated tablet, one side embossed with the letters "dn" in a regular hexagon. White, round, biconvex film-coated tablet, one side embossed with the letters "dt" in a regular hexagon. Take with food to decrease nausea.